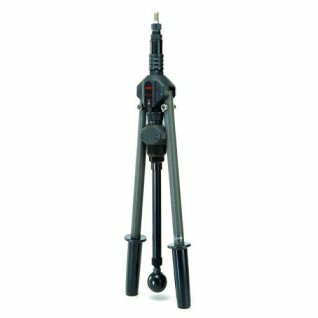 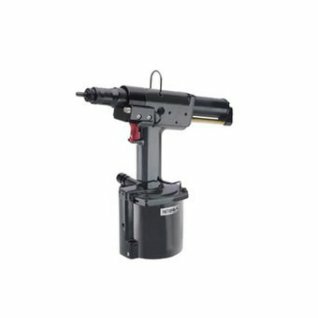 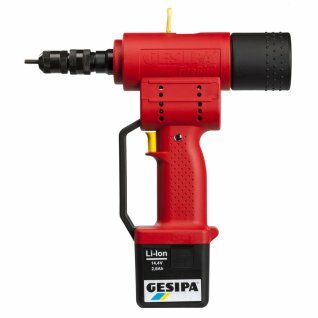 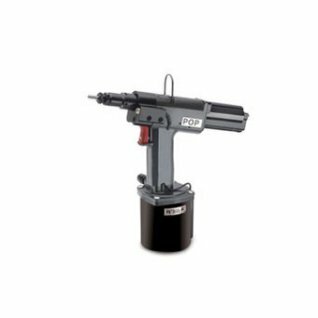 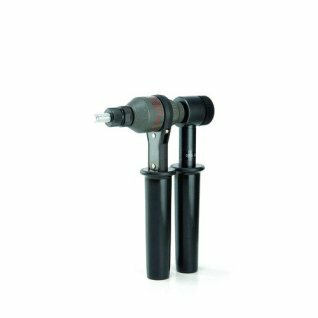 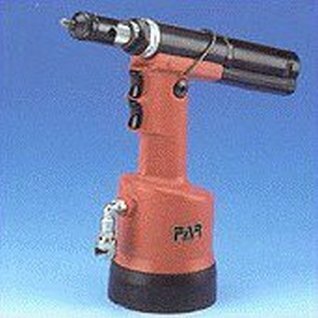 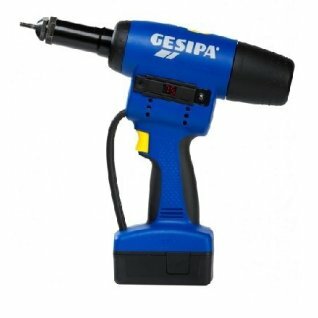 We have a wide selection of Rivet Nut Guns from a number of manufacturers, including Pop Rivet Guns, Gesipa Rivet Guns and FAR Rivet Guns. 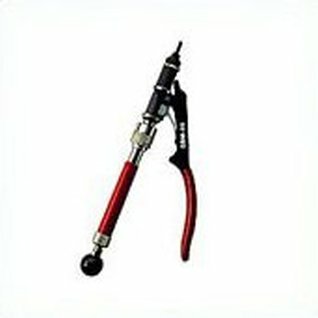 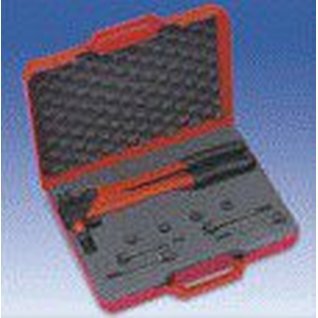 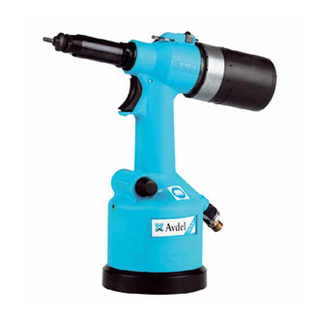 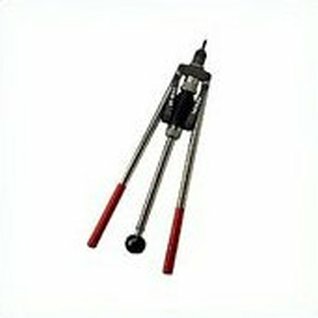 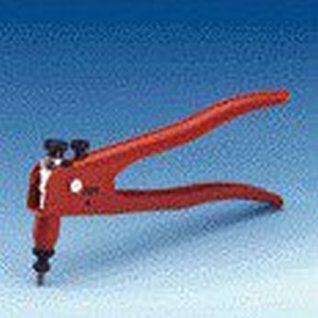 See a selection of Rivet Nut Guns here or view the manufacturer links above. 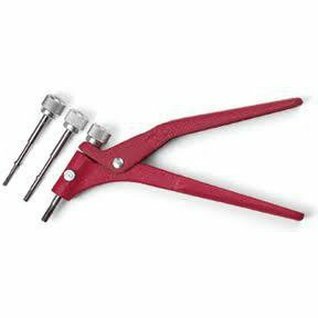 For all of our Rivet Nut Guns, we offer a comprehensive parts and maintenance service on all guns, so please contact us if you’re looking for spares. 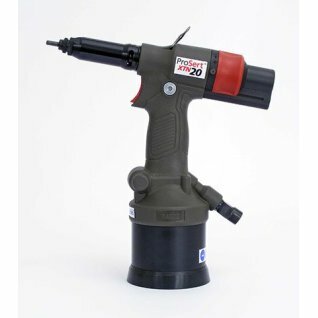 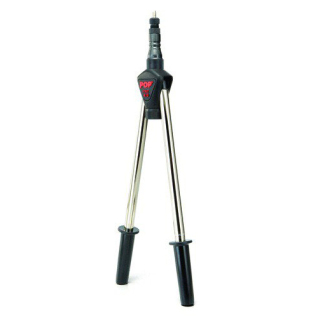 This new battery powered blind rivet nut tool enhances the Pro series range. 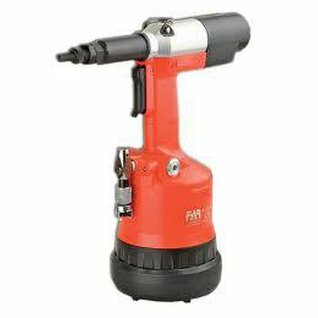 The setting force of 20000N and the well proven brushless motor make the Firebird Pro Gold both fast and even more powerful. 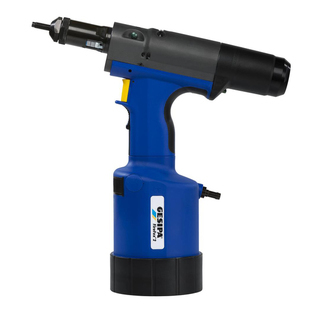 The Firebird Pro Gold will set from M3 to M12 in aluminium and steel & up to and including M10 in stainless steel. 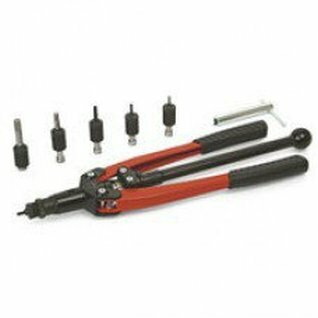 This new battery powered blind rivet nut tool enhances the Pro series range. 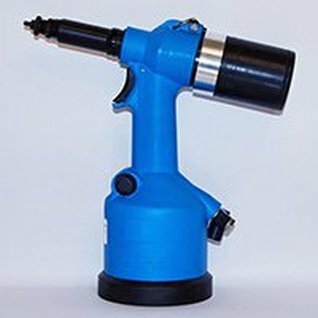 The setting force of 15000N and the well proven brushless motor make the Firebird Pro both fast and even more powerful. 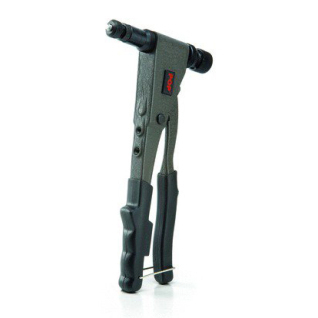 The Firebird Pro will set from M3 - M10 in aluminium, M3 - M8 in steel & up to M6 in stainless steel.